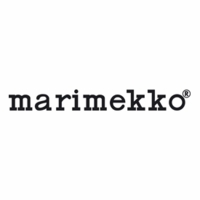 More about Marimekko Unikko Red / Plum / Pink Eyeglass Case Store not only specs in this 100% cotton case, but pocket-sized possessions such as loose change, cosmetics, or a cellphone. The silver-toned clasp snaps shut to ensure belongings sit securely. 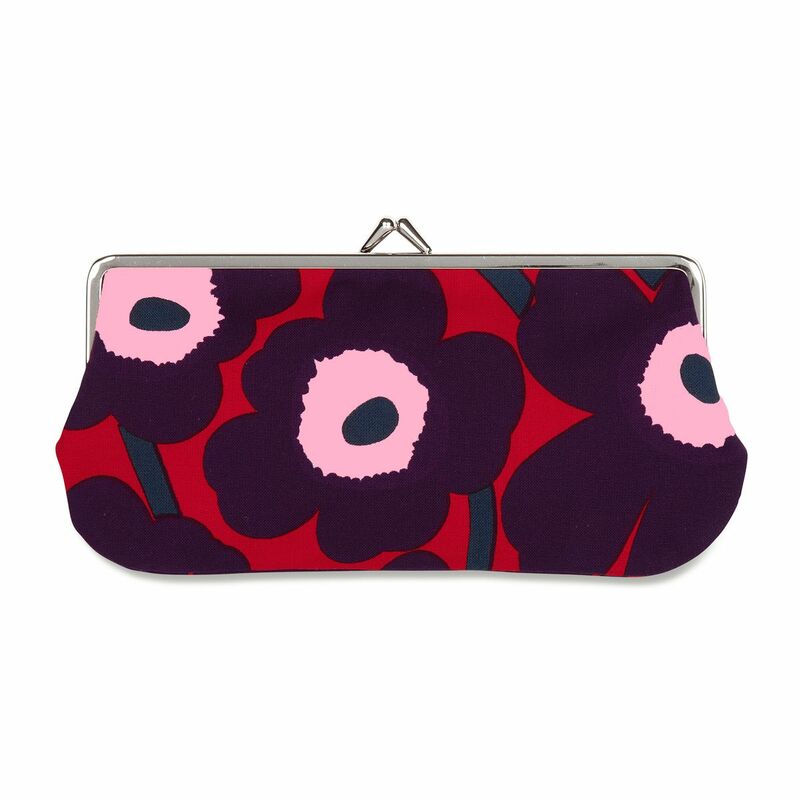 The Marimekko eyeglass case features the famous poppies of Unikko in red, plum, pink, and navy. MATERIAL: 100% Cotton. Metal clasp. Easy to find in my bag. Only issue is as an eyeglass case, has no protective padding, just thin cotton. Would be useful for those loose items in your bag. Snap opening frame is sturdy and wide.